There are lots of ways to support the Foundation and have fun at the same time. 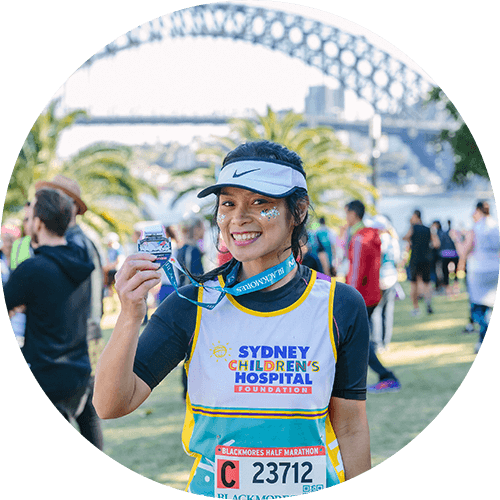 Don’t miss this unique opportunity to run or walk over Sydney’s iconic Harbour Bridge. Challenge yourself and change the lives of sick kids! Join us for the opening of our Spring Arts Exhibitions. 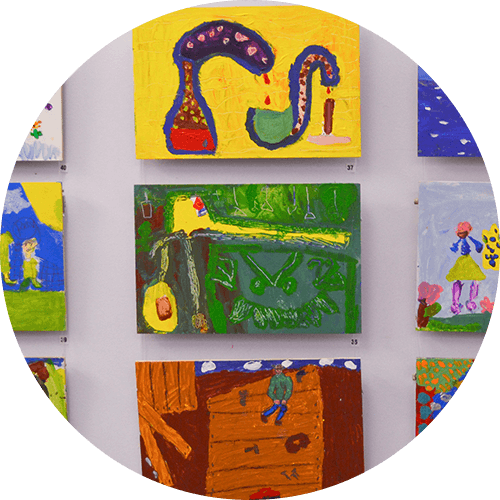 See first-hand how art inspires Hospital patients, families and staff. The Exhibitions will run from opening night until 29 November 2018. 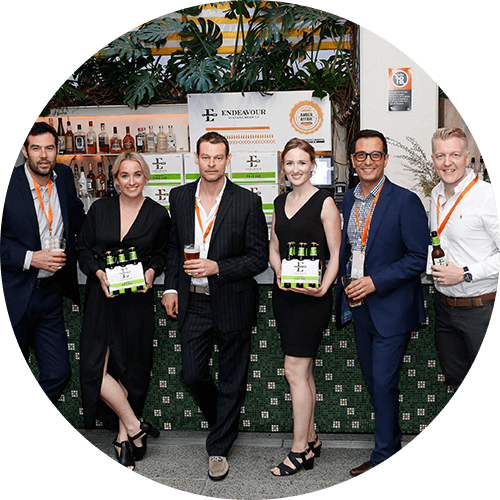 Amber Affair is an evening to celebrate beer appreciation and mateship, all while supporting a great cause. Tickets include free flowing finger food, a tasting from every exhibiting brewery and winery on the night, and three full glasses from your favourite exhibitors. 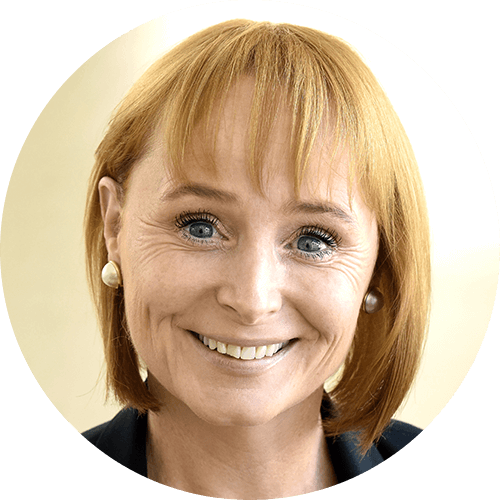 In our last newsletter, I highlighted the diversity of our supporters; “From primary school students, to business owners to sports stars, everyone has something they can give, and we see acts of kindness every day.” What strikes me about this edition, is the motivation behind each individual act. Marguerite’s epilepsy was taking away her childhood which drove her parents and medical teams to do everything they could to give it back. Remarkable Maria suffered the heartbreaking loss of two of her children but was inspired to dedicate herself to the Hospital and help more families like her own. Donors Mario and Michele were moved by the bravery of patients and wanted to ensure the Hospital could be there for future generations. 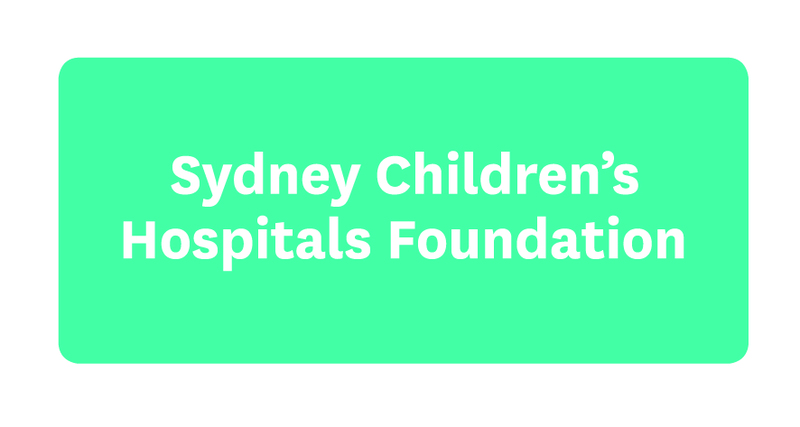 Although all these motivations are different, they have one thing in common, and that’s the trust that Sydney Children’s Hospital, Randwick is an extraordinary place that can change lives. This is thanks to people like you. You may have a special connection to the cause or have a passion for investing in paediatric healthcare. Some of you may be fascinated by cutting-edge research or the latest advances in technology. No matter what your reason, thank you for the difference you make to the countless children who need the outstanding care of the Hospital.